Leading global tier 1 manufacturers of high-performance solar photovoltaic products and provider of total business solutions for residential, commercial and utility-scale power generation . The process used to make polycrystalline silicon is simpler and cost less. The amount of waste silicon is less compared to Monocrystalline. 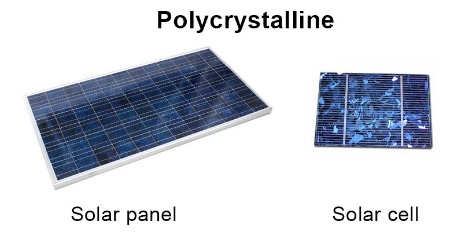 Polycrystalline solar panels tend to have slightly lower heat tolerance than Monocrystalline solar panels. 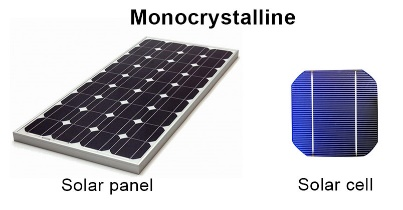 Monocrystalline silicon (also called "single-crystal silicon", "single-crystal Si", "mono c-Si", or mono-Si) is the base material for silicon chips used in virtually all electronic equipment today. Mono-Si also serves as a photovoltaic, light-absorbing material in the manufacture of solar cells. A thin-film solar cell is a second generation solar cell that is made by depositing one or more thin layers, or thin film (TF) of photovoltaic material on a substrate, such as glass, plastic or metal. 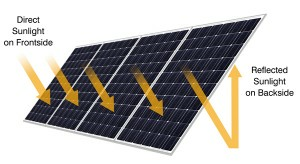 Bifacial modules produce solar power from both sides of the panel. 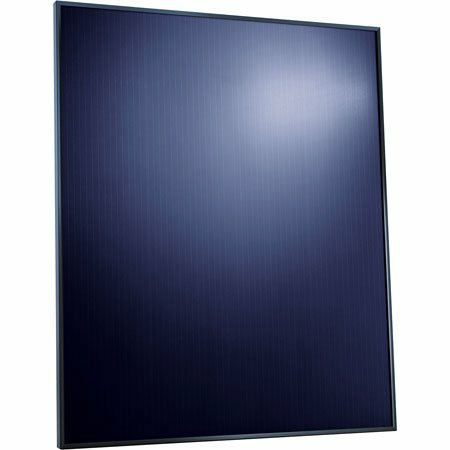 Whereas traditional opaque-backsheeted panels are monofacial, bifacial modules expose both the front and backside of the solar cells. When bifacial modules are installed on a highly reflective surface (like a white TPO roof or on the ground with light-colored stones), some bifacial module manufacturer’s claim up to a 30% increase in production just from the extra power generated from the rear. 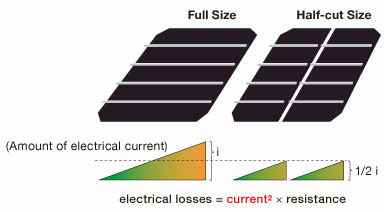 PERC stands for Passivated Emitter and Rear Cell technology and in the simplest terms, it means that manufacturers add an extra layer to the rear side of a solar cell.